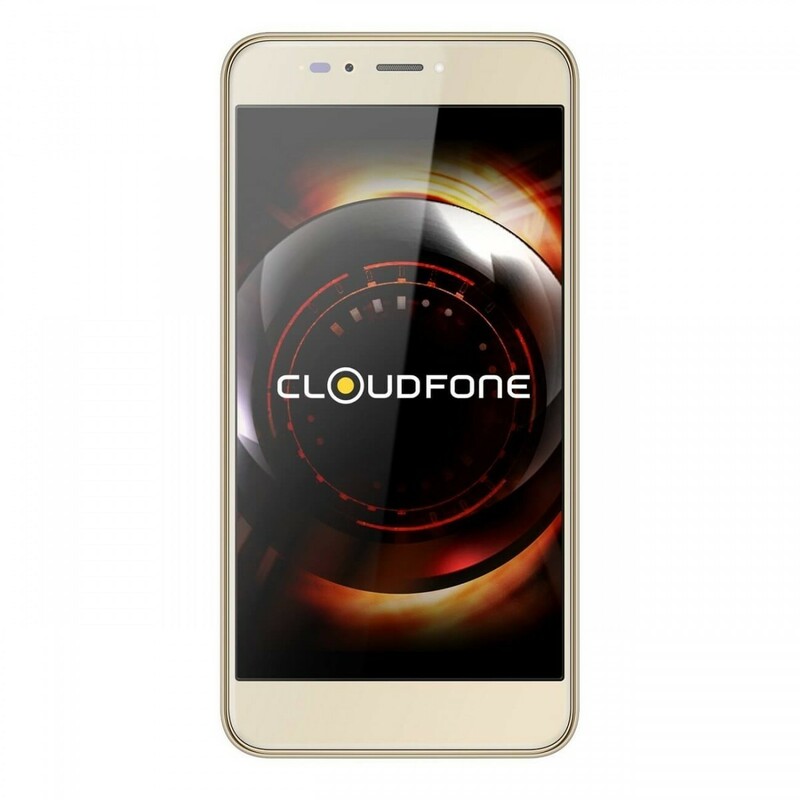 Cloudfone Excite Prime 2 - Gold is Dual SIM smartphone with 5.5" screen display with resolution 1280 x 720 pixels, 8MP front facing camera and 13 MP main camera. 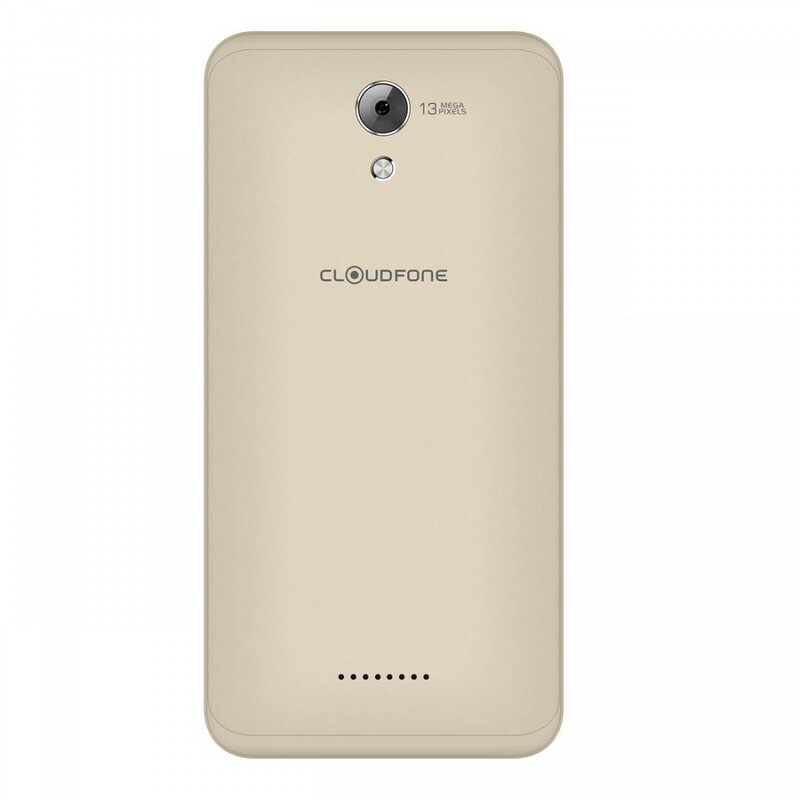 Under the hood it holds Quad-core 1.3 GHz Mediatek MT737 processor with 3Gb of RAM and 32Gb of internal memory. 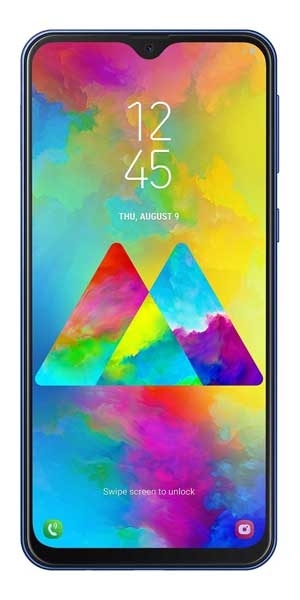 It uses Android operating system with Nougat version. This smartphone sports 3000 mAh battery and is designed to last a full day. The connectivity features include Wi-Fi 802.11 b/g/n and Bluetooth. It has memory card slot which can be extended up to 128Gb. It has gyroscope, accelerometer, USB On-The-Go, GPS, LTE.